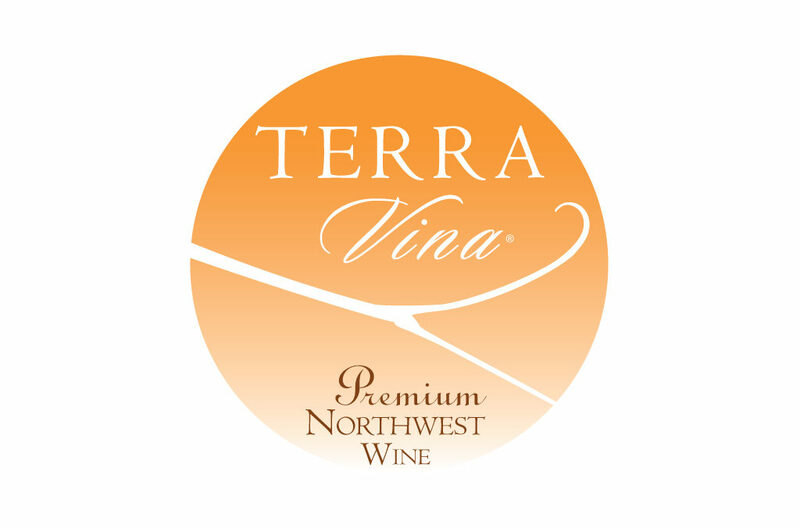 Terra Vina Wines is a small, family-owned wine producer located in Oregon’s Willamette Valley. Our “La Famiglia” wines are sourced exclusively from 20 year old vines grown in our estate vineyard on Parrett Mountain in the Chehalem Mountains AVA. Our “Terra Vina” label spotlights “big reds” from some of the finest vineyards in eastern Oregon and eastern Washington. Owner/winemaker Karl Dinger believes the wine must showcase a purity of varietal flavor, combined with balance and an opulent complexity. Completely natural cellar practices enable us to produce smooth, delicious wines with great character and a natural affinity for food.